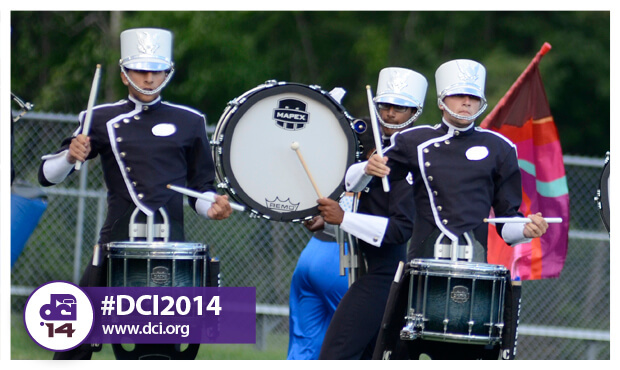 In another exciting night of competition, drum corps headed to Ft. Wayne, Indiana, Tuesday, July 8, for a brand new event at St. Francis University. 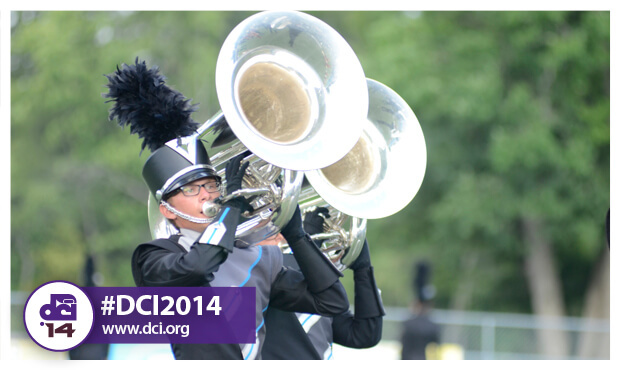 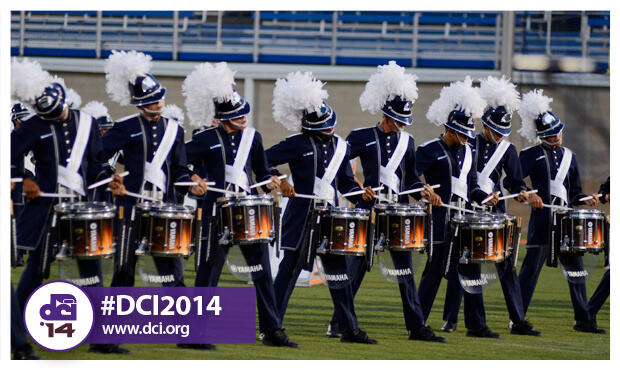 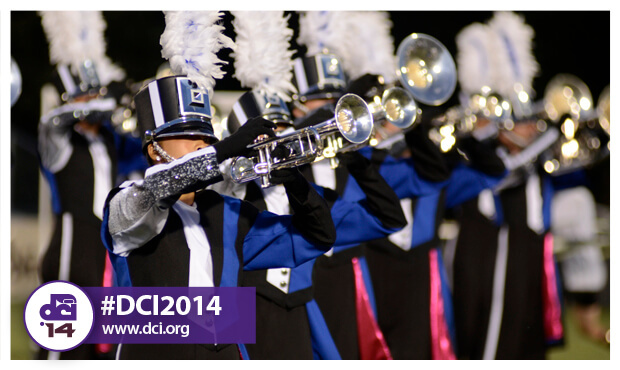 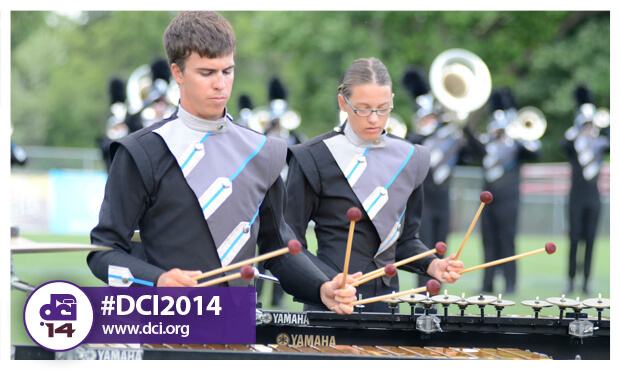 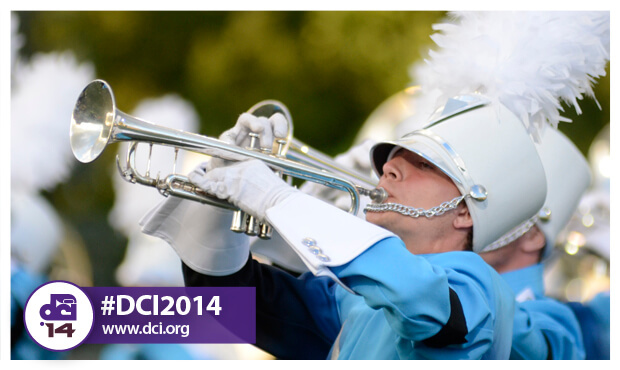 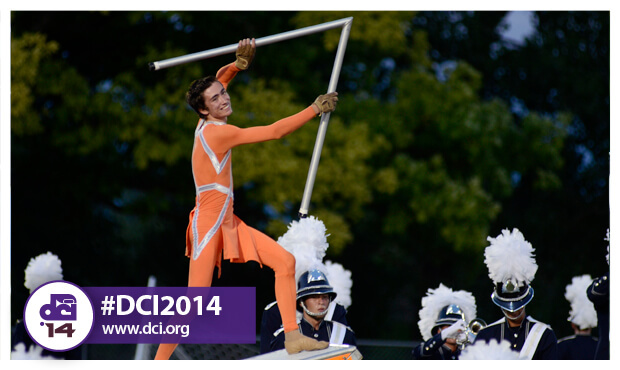 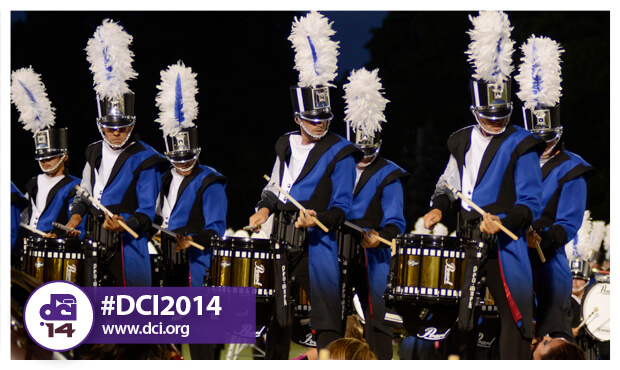 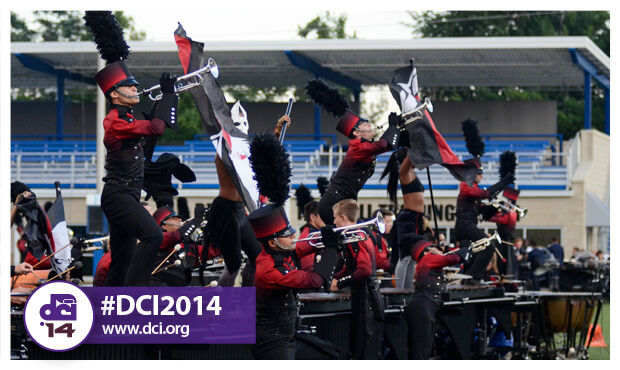 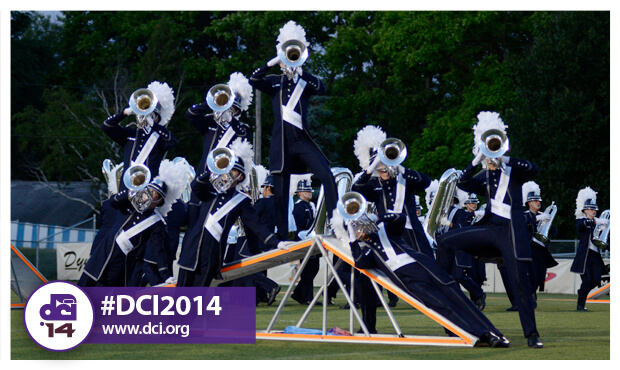 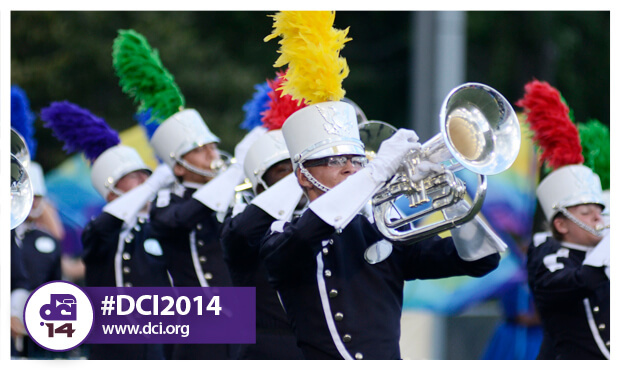 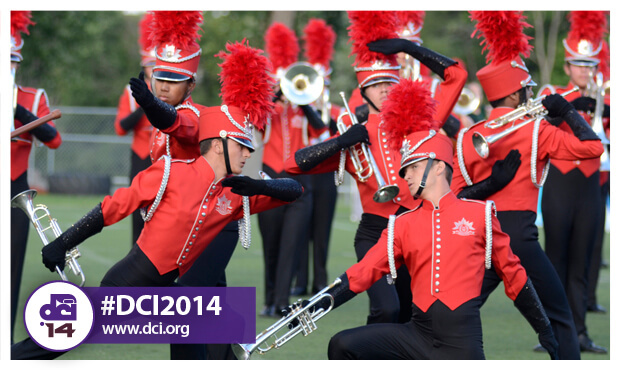 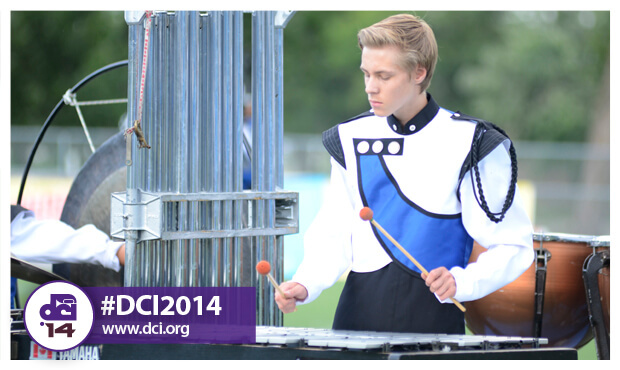 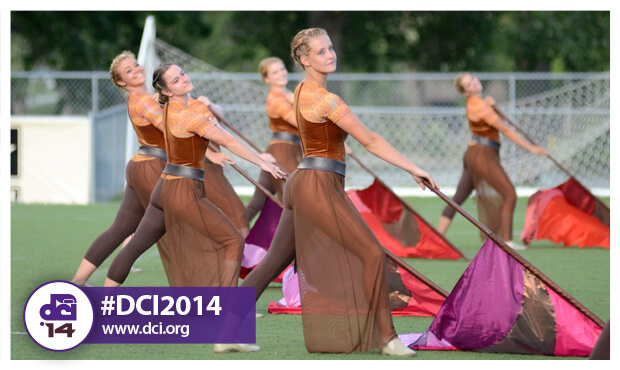 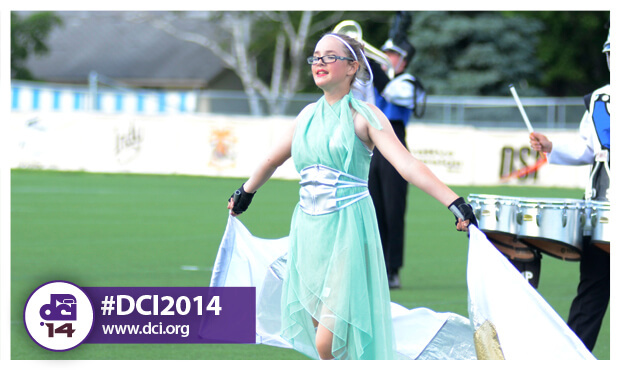 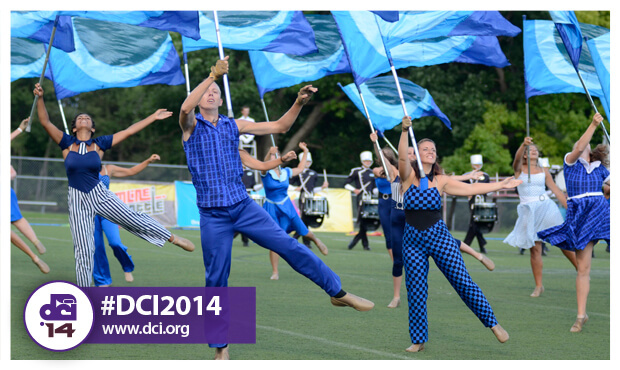 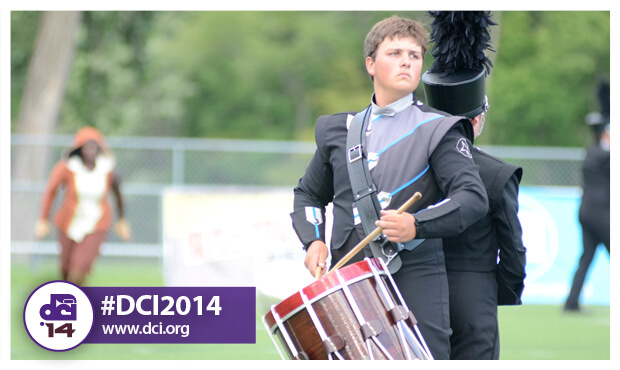 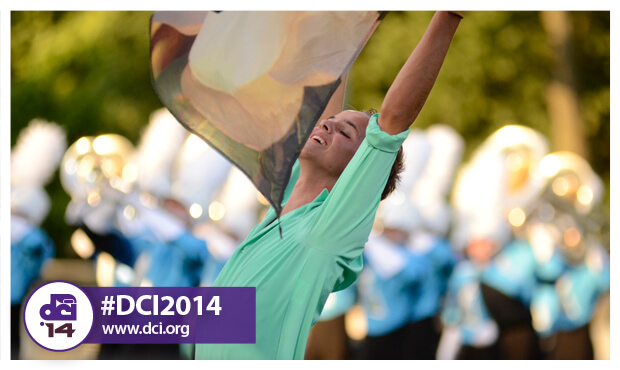 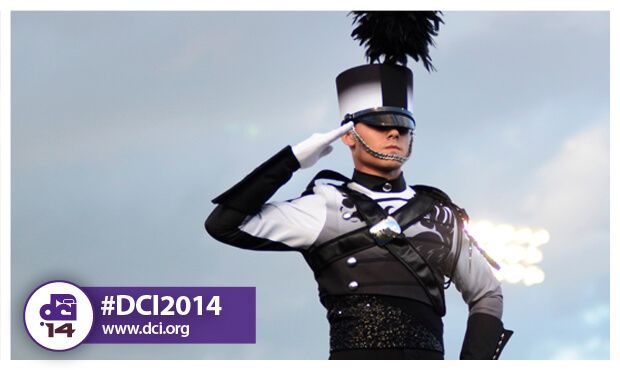 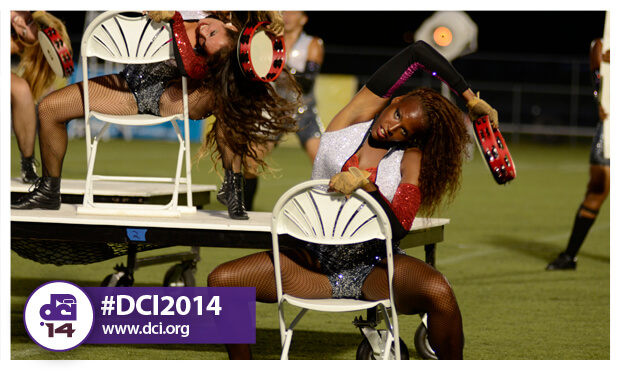 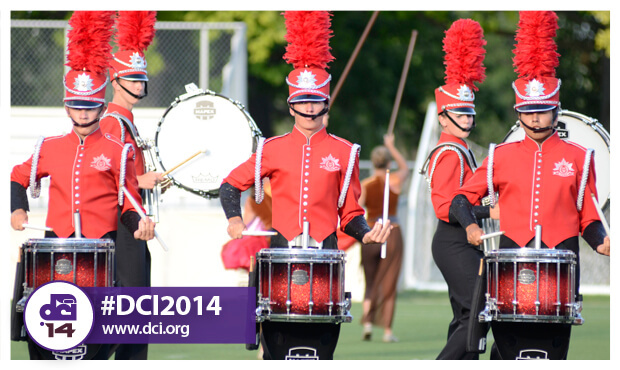 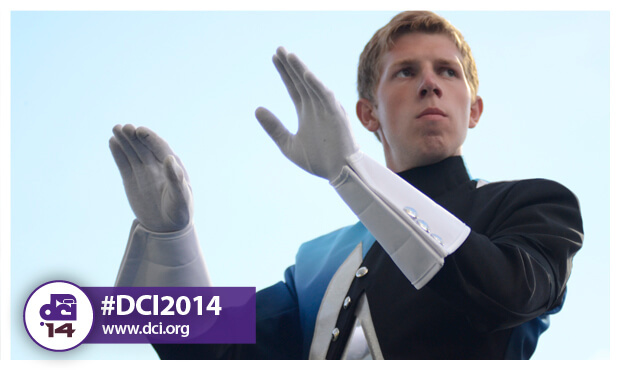 The DCI Ft. Wayne event marked the first time the Blue Devils and Bluecoats faced off on the DCI Tour, as well as the 2014 debut performances of Open Class corps Music City and the Blue Saints. 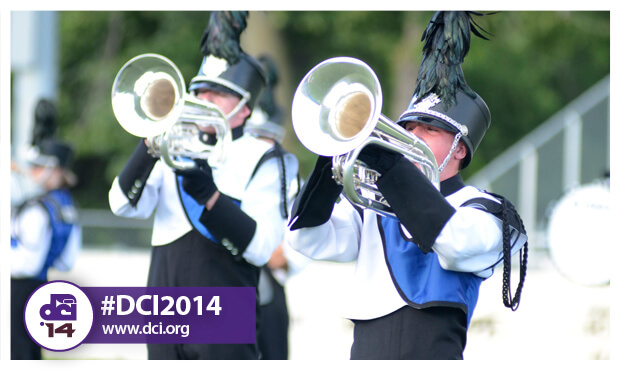 Read more about the results of this event.